A GOOD news racing story. In the July 2015, a weanling colt by High Chaparral became very ill. 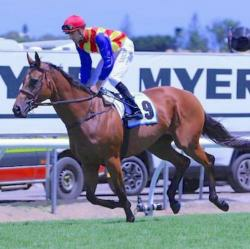 He was moved by the owner from a stud farm near Cessnock to The Randwick Equine Centre. At the truck drivers request he was checked by the Wyong vet, to see that he would make the trip. He arrived in Sydney in a very poor condition and his prognosis was extremely dire. He was given protein and fluids to start with and it was felt he probably would not survive as his protein levels were critically low. Without a great deal of improvement he was still with us after a week. He was eating but it would not have fed a mouse. He came home to Warwick Farm to be monitored and cared for as his prognosis was still undetermined and funds were not unlimited. After months of multiple hand walks and grass picks he started to improve slowly. Before he went to spell some months later as a yearling, he was eating double a racehorse type feed. Though still thin, we thought he would at least grow to a reasonable size around 15 hands. After continuing to show his strong will and resilence he had his first start in June 2018. 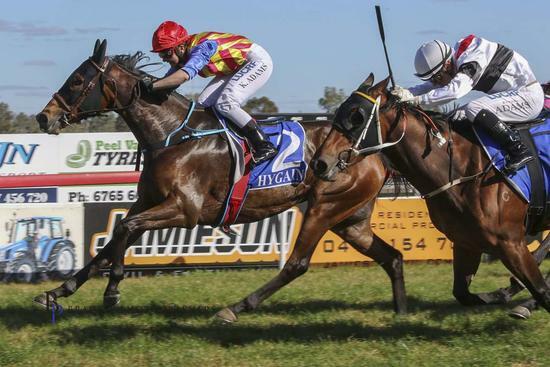 He then ran a good 3rd at Nowra second up, still a lot to learn, but showed promise on an unsuitable track. 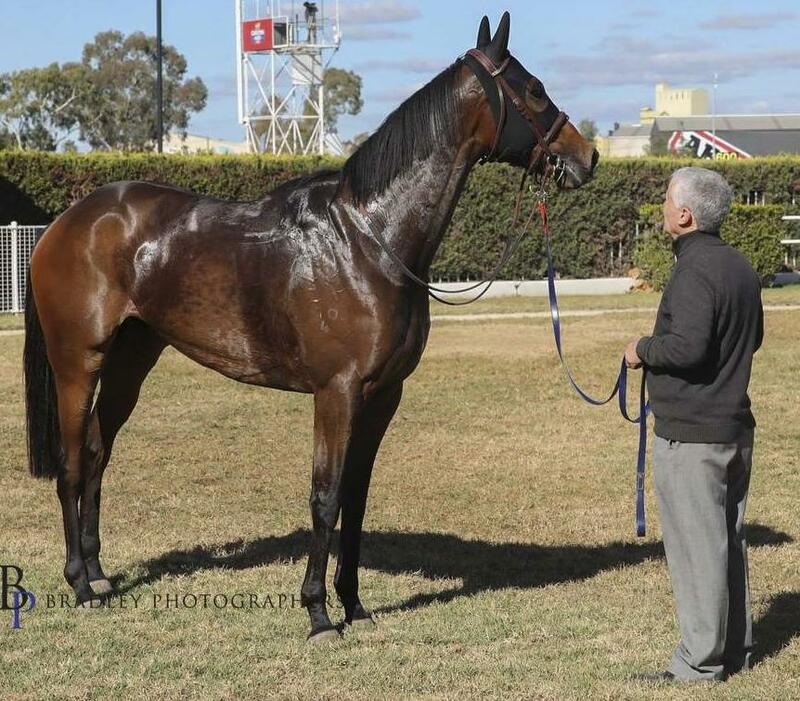 Highton has just won his first race at Tamworth on the 9th July, winning his first BOBS bonus. Fitting to go back to the owners roots for the popular win. Highton still does not carry a lot of weight but he would now be close to 16.3 hands. Not sure about the theory that usually first foals and sick foals are not the tallest horses. As he matures he looks to be the type to get a trip.